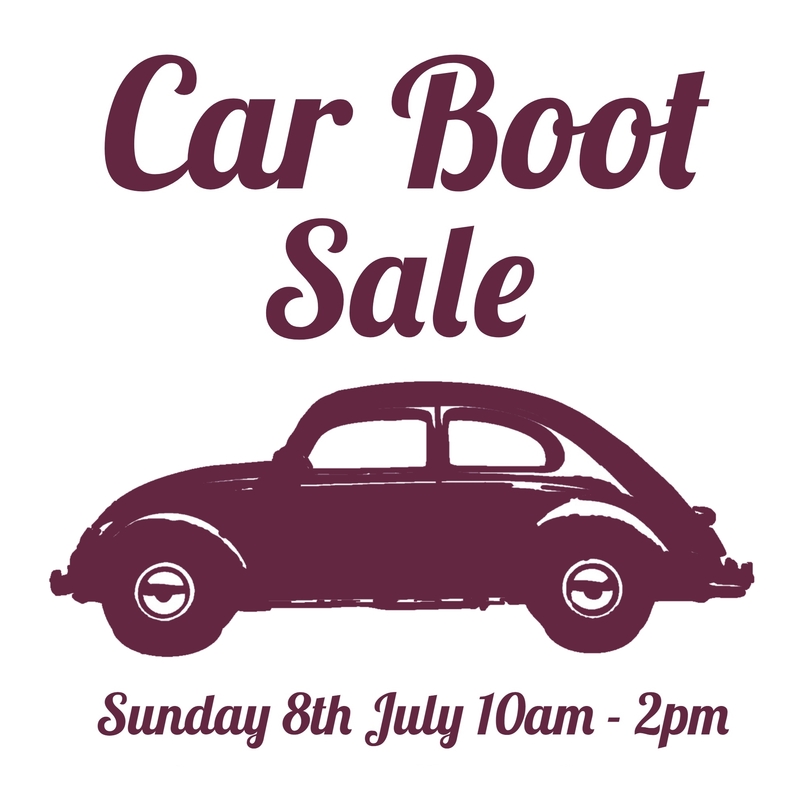 Baysgarth House Museum’s next car boot sale is on Sunday 8th July 2018, from 10am until 2pm. Refreshments will be on sale 9:30 – 15:00, with hot and cold drinks, refreshments and more! Indoor and outdoor stalls are available at £6, or £10 for two stalls! Call 01652 637568 or email info@champltd.org to book, and pay on the day. Come along to buy or sell second hand treasures. All proceeds from the café and stall fees go to support CHAMP, a registered charity, and help this community-centred museum. Why not come see what bargains you can find?